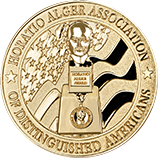 Members of the Association are the select few who have been honored with the Horatio Alger Award. 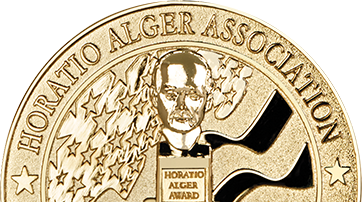 Spouses of Horatio Alger Members, referred to as Life Partners, participate in the mission of the Association. Friends of Distinction are individuals, foundations and corporations committed to advancing the mission of the Association.